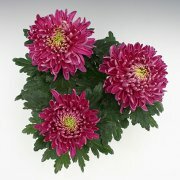 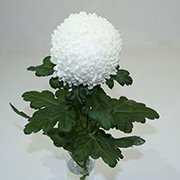 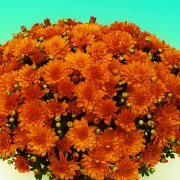 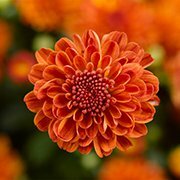 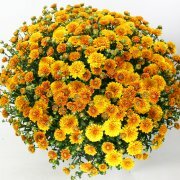 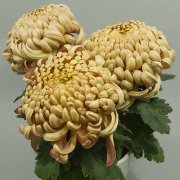 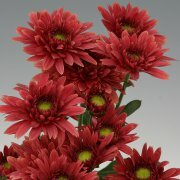 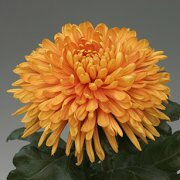 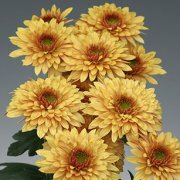 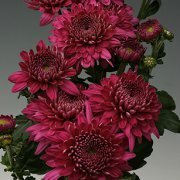 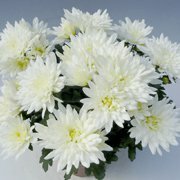 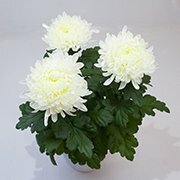 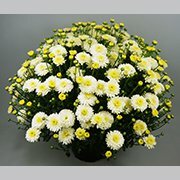 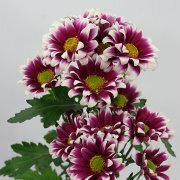 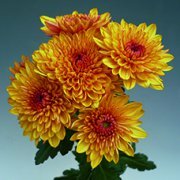 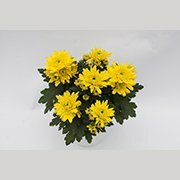 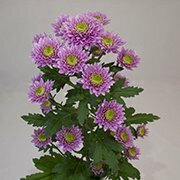 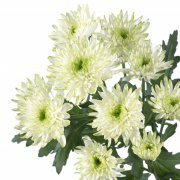 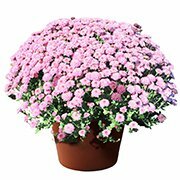 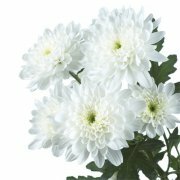 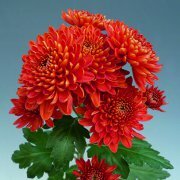 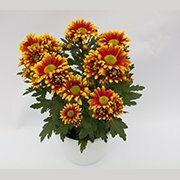 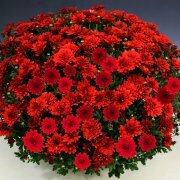 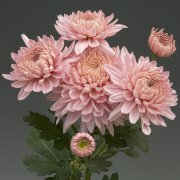 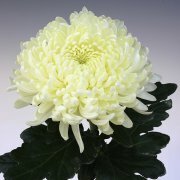 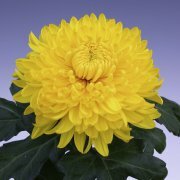 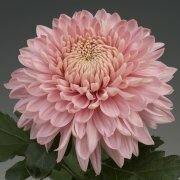 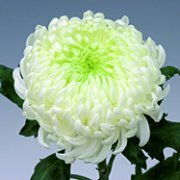 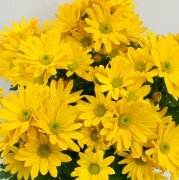 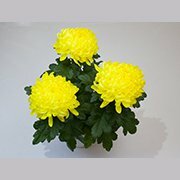 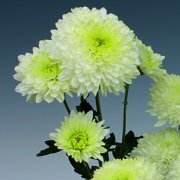 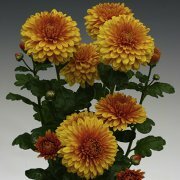 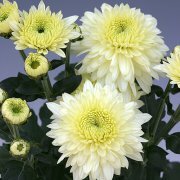 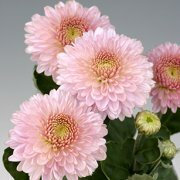 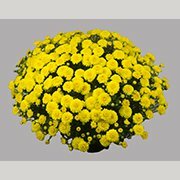 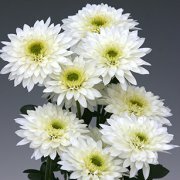 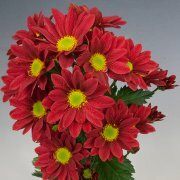 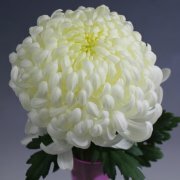 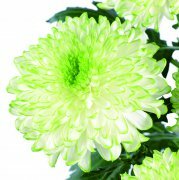 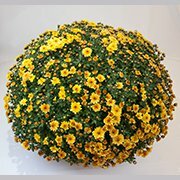 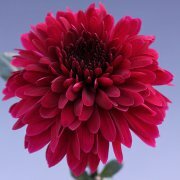 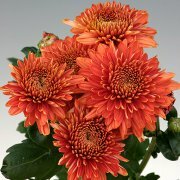 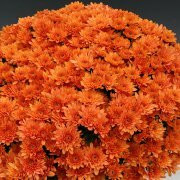 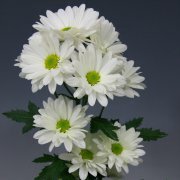 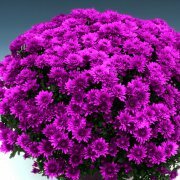 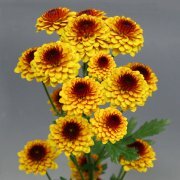 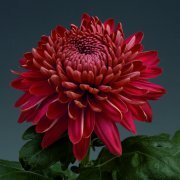 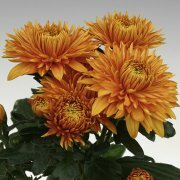 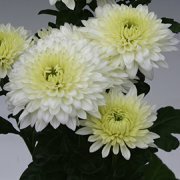 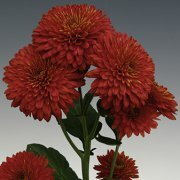 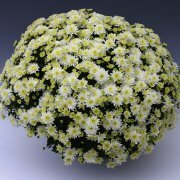 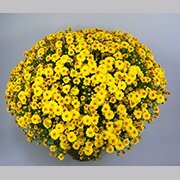 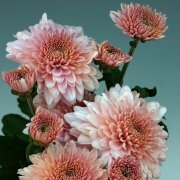 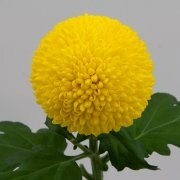 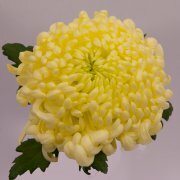 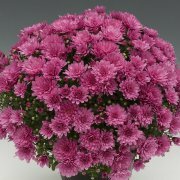 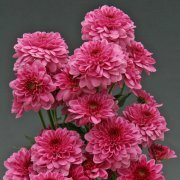 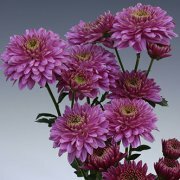 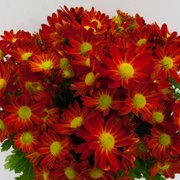 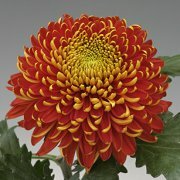 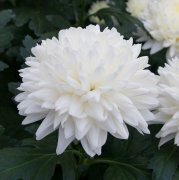 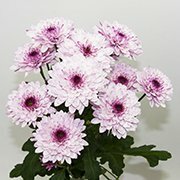 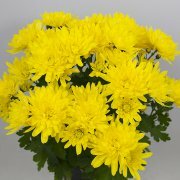 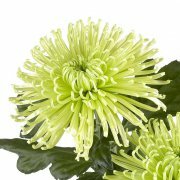 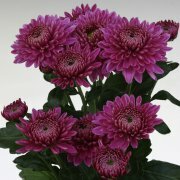 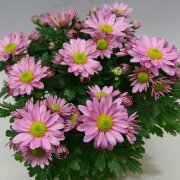 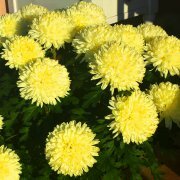 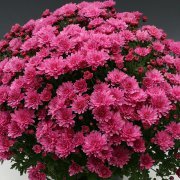 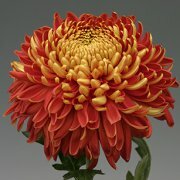 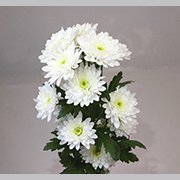 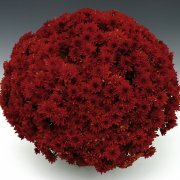 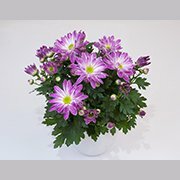 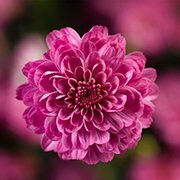 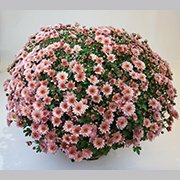 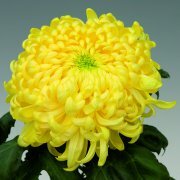 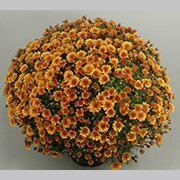 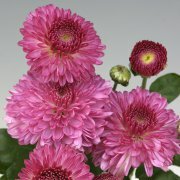 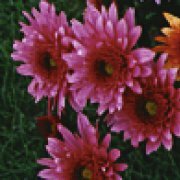 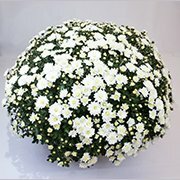 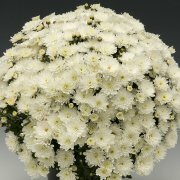 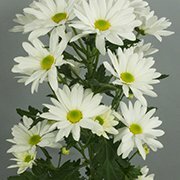 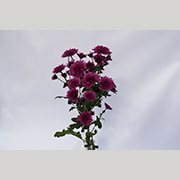 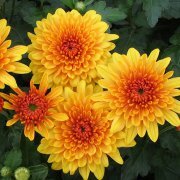 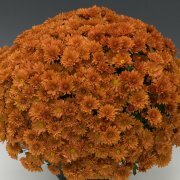 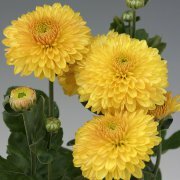 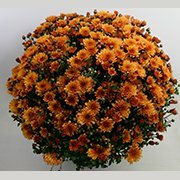 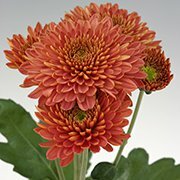 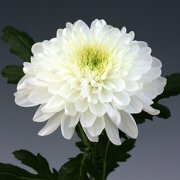 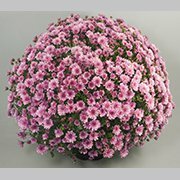 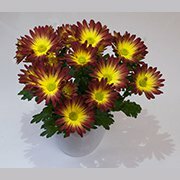 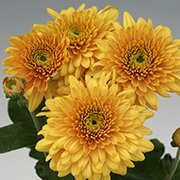 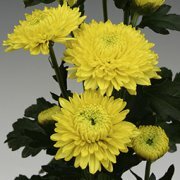 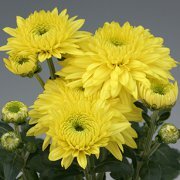 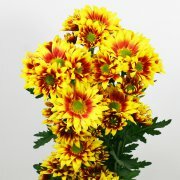 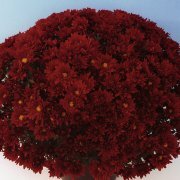 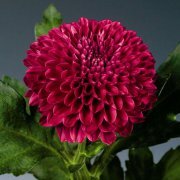 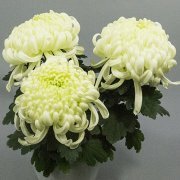 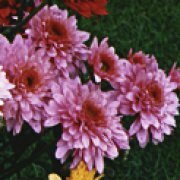 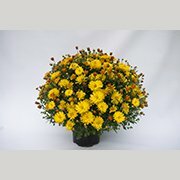 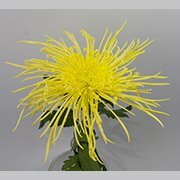 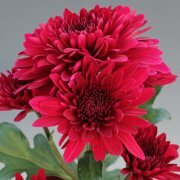 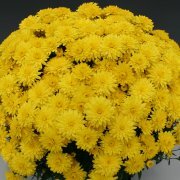 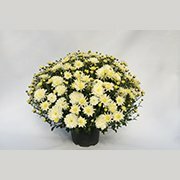 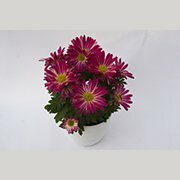 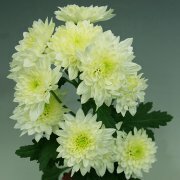 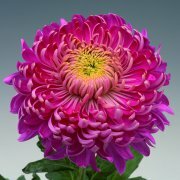 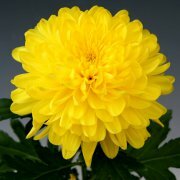 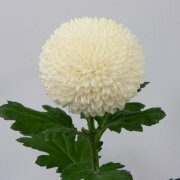 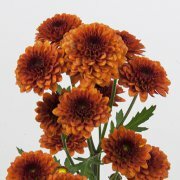 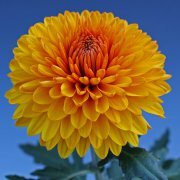 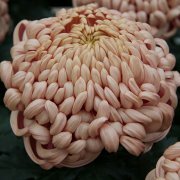 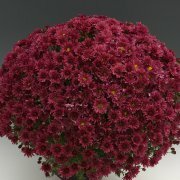 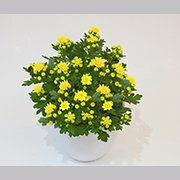 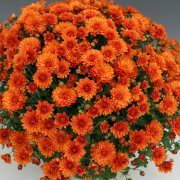 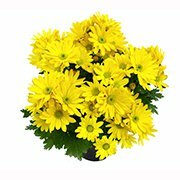 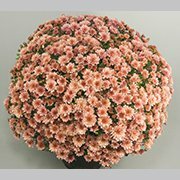 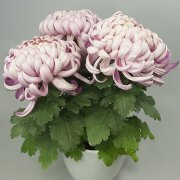 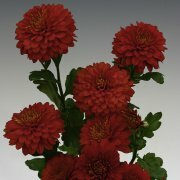 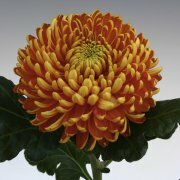 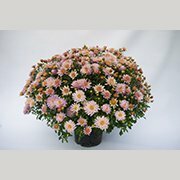 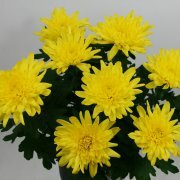 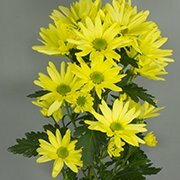 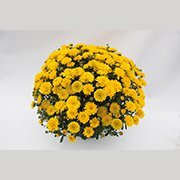 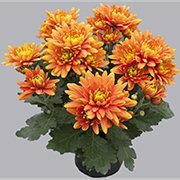 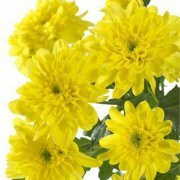 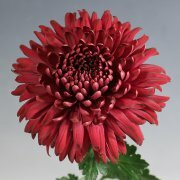 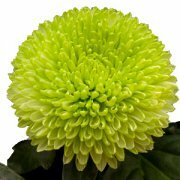 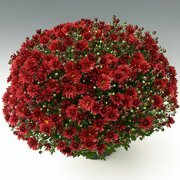 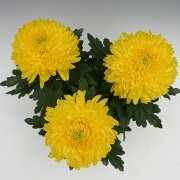 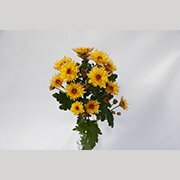 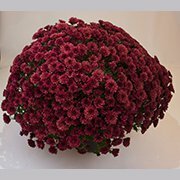 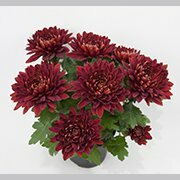 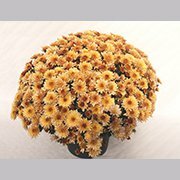 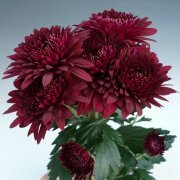 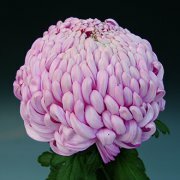 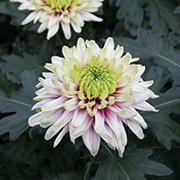 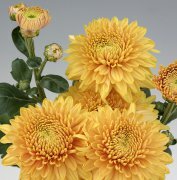 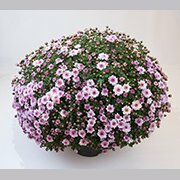 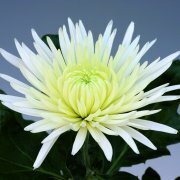 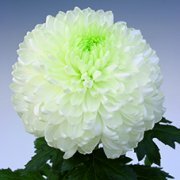 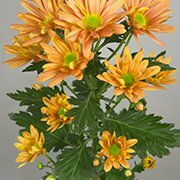 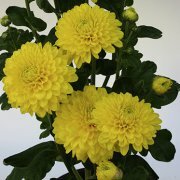 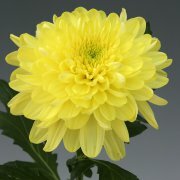 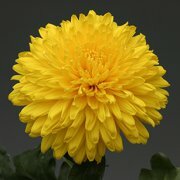 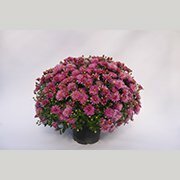 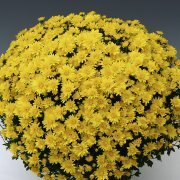 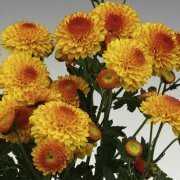 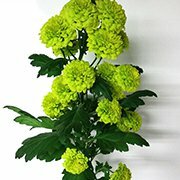 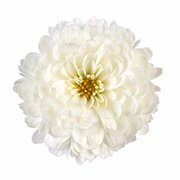 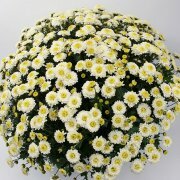 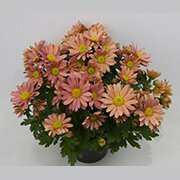 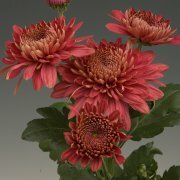 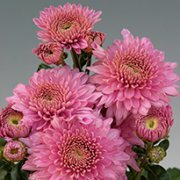 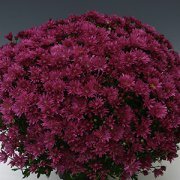 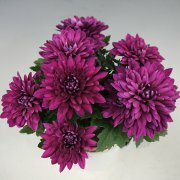 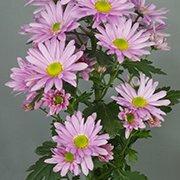 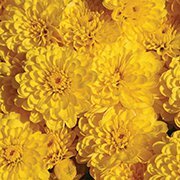 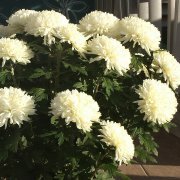 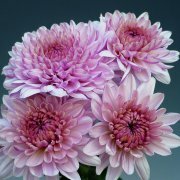 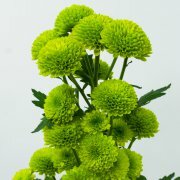 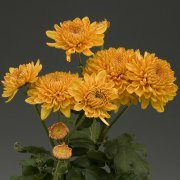 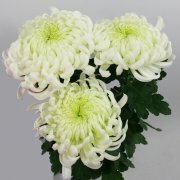 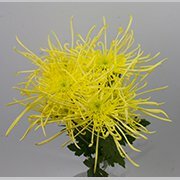 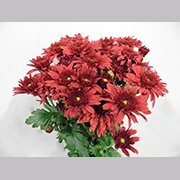 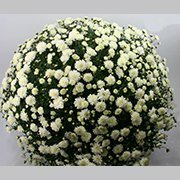 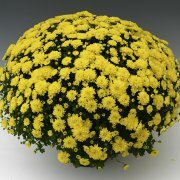 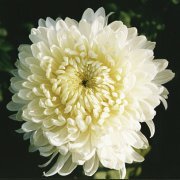 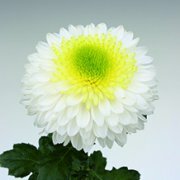 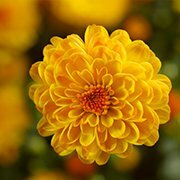 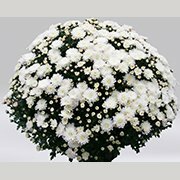 Cut chrysanthemums are an important part of our product range since the beginning. 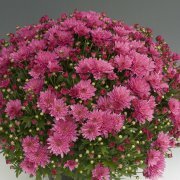 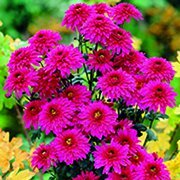 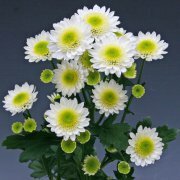 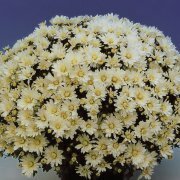 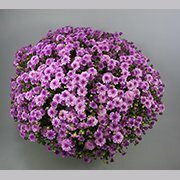 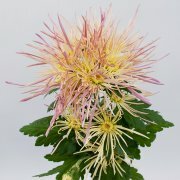 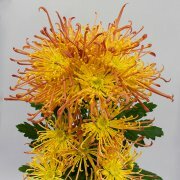 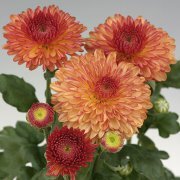 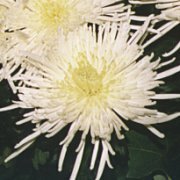 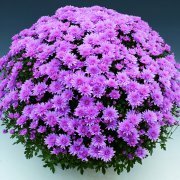 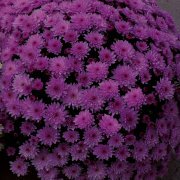 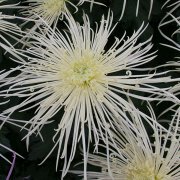 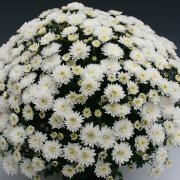 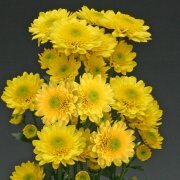 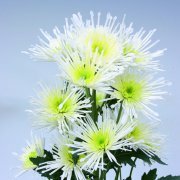 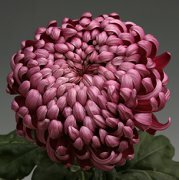 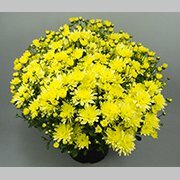 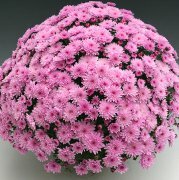 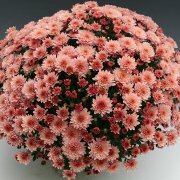 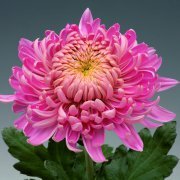 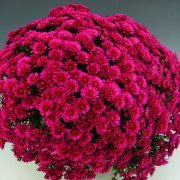 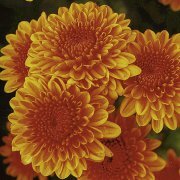 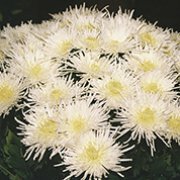 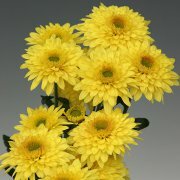 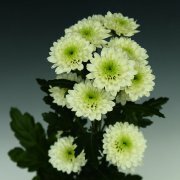 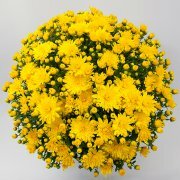 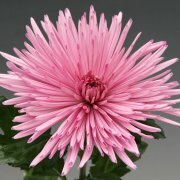 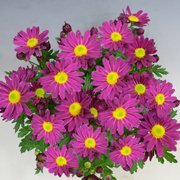 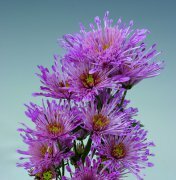 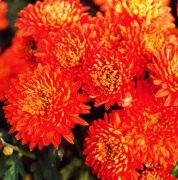 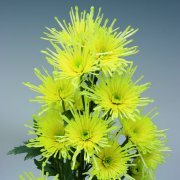 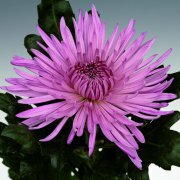 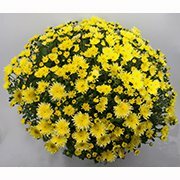 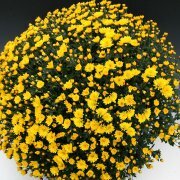 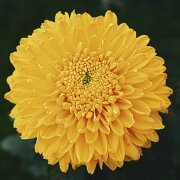 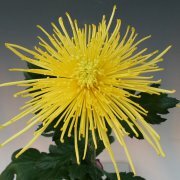 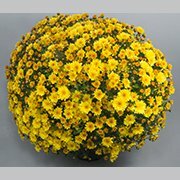 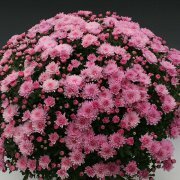 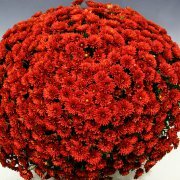 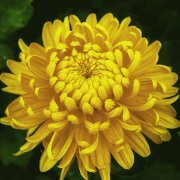 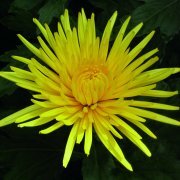 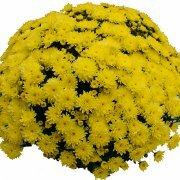 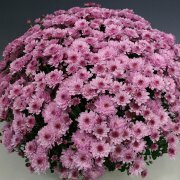 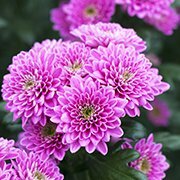 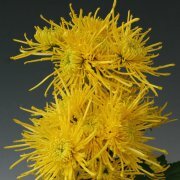 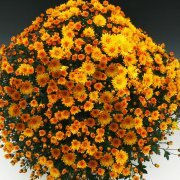 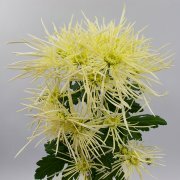 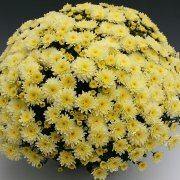 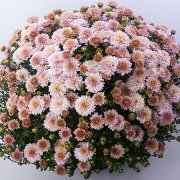 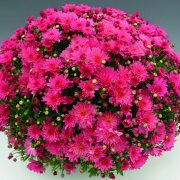 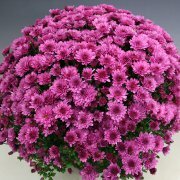 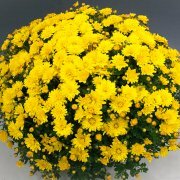 The Asia-cut Mums, our own breeding, are small-flowered chrysanthemums in all flower shapes. 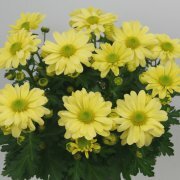 We pay special attention to the tolerance and rapid response time of varieties. 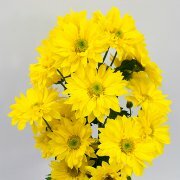 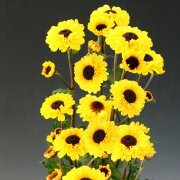 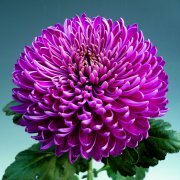 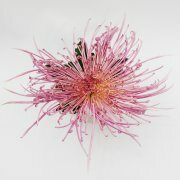 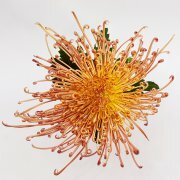 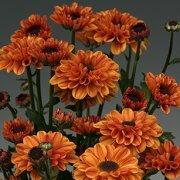 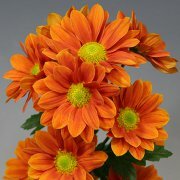 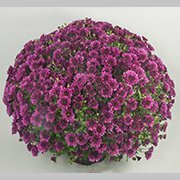 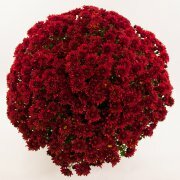 With a wide range of colors we would like to meet your wishes for this versatile cut flower. 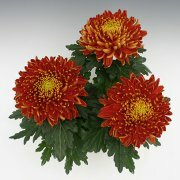 The new series “Colombo” is available in 4 colors. 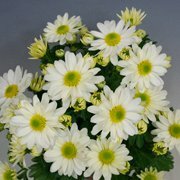 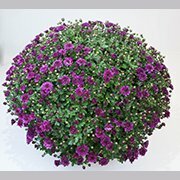 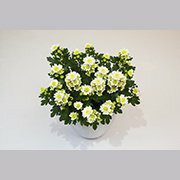 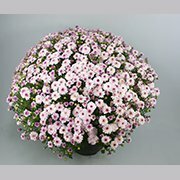 The single-flowered variety with fresh green center has a response time of 7 weeks. 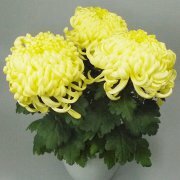 It is available yet on strong stems and produces fine, uniform spray.